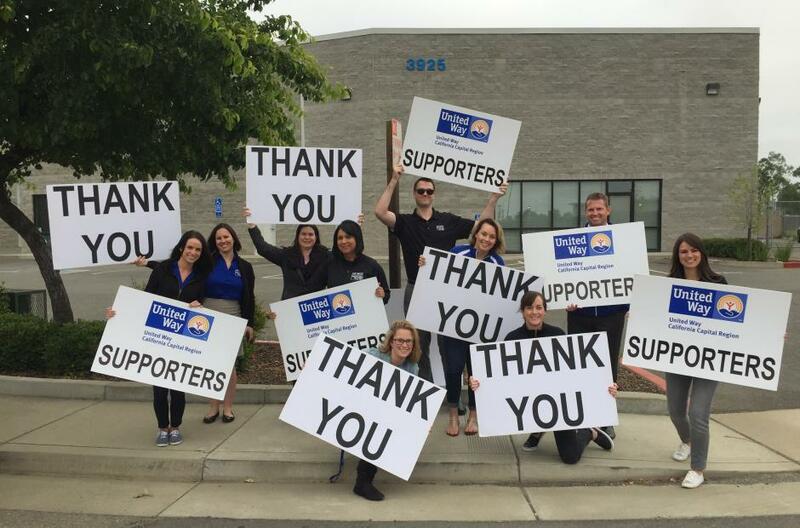 Join young professionals networking, volunteering, and raising funds for United Way sponsored Sacramento Kindergarten 2 College Savings Program that helps families set up college savings accounts for their kindergarteners. For less than $9 per month, you can help make college a reality for kids in the Sacramento area by becoming a member of YLS. Low and moderate income children with $1 - 499 in a college savings account are 3x more likely to go to college and 4x more likely to graduate college. United Way’s Young Leaders Society packed the Sacramento Masonic Temple with over 180 guests for the 2019 Brews & Brains Trivia Night. 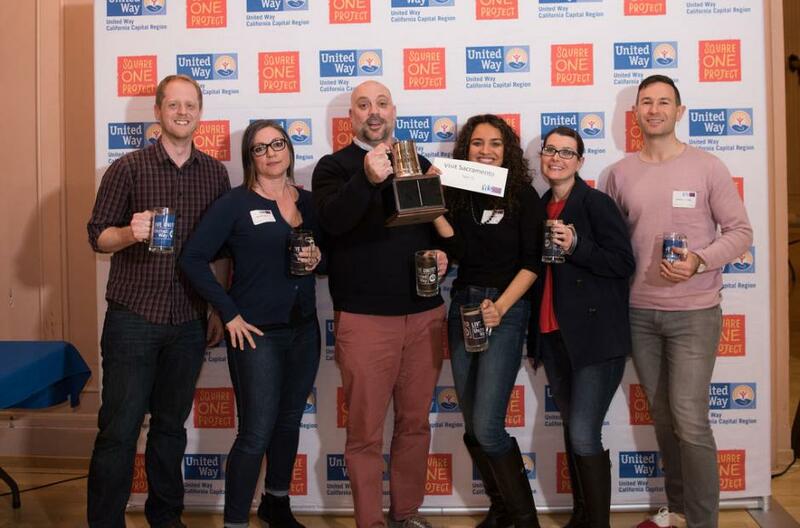 The sold-out event brought together trivia enthusiasts’ love for local beer, tacos, and making a difference in our community and raised over $7,500! The event proceeds will benefit the Sacramento Kindergarten to College Savings Program (K2C). Bowling into Another Successful Year! United Way’s Young Leaders Society brings together young professionals who are passionate about making a difference. YLS members have volunteered their time to help raise funds so that local kindergarteners and their families could open college savings accounts through the Kindergarten to College (K2C) Saving Program. 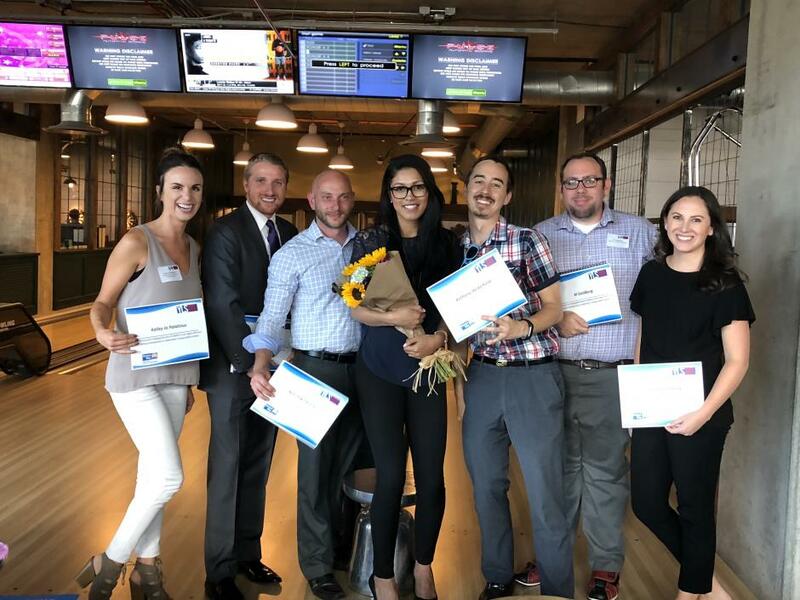 Last month, YLS members celebrated the program’s accomplishments while recognizing new and current members at their annual members’ celebration at Punch Bowl Social in Downtown Sacramento. This year alone, YLS raised over $26,500 for K2C. Since 2014, they have raised more than $125,000 to support our local community! Thank YOU for giving BIG during this year’s Big Day of Giving. $2,500 to our Big Day of Giving efforts. UPSers continue to embody the LIVE UNITED spirit and help end poverty in our region.